In search of The Greatest Snow on Earth, the Yeti ultimately landed in Utah. 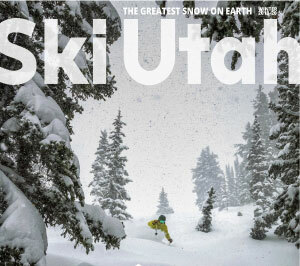 The Ski Utah Yeti wanders the state of Utah in search of the deepest and lightest snow on the planet. Follow the Yeti to get the latest info on local pow stashes, crazy events, storm totals, and tips and tricks on the best ways to maximize your Utah experience. The Yeti is also known to throw out the occasional swag ... so be sure to stay tuned.